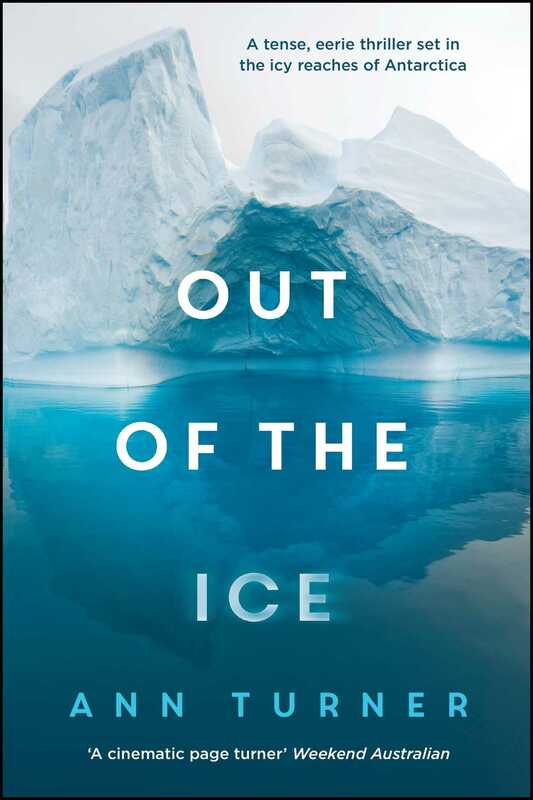 For fans of Paula Hawkins and Ruth Ware, this gripping thriller from the bestselling author of The Lost Swimmer is a “taut and tightly wound page-turner” (Marie Claire) set in the icy reaches of Antarctica. Piecing together a past and present of cruelty and betrayal that spans the globe—from Norway to Nantucket, Europe and Antarctica—Laura will stop at nothing to uncover the truth. As she comes face to face with the dark side of human nature, she also discovers a newfound hope in love and the meaning of family. If only Laura can find her way…out of the ice.